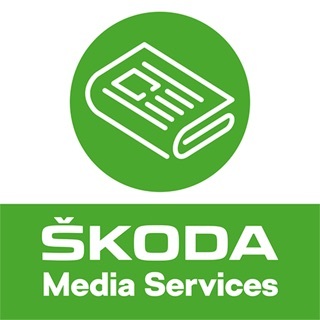 This application from ŠKODA AUTO requires to have a car equipped with SmartGate/SmartLink+*. New in-car educational game for kids and their parents. 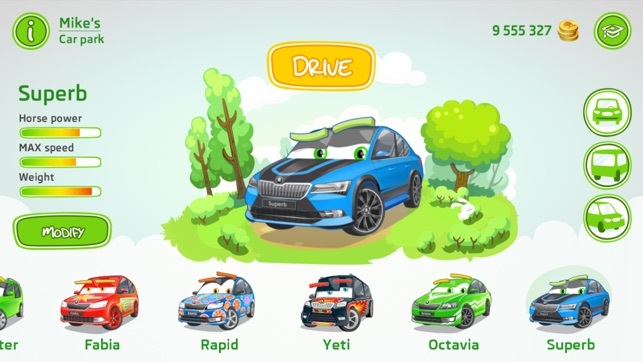 Kids will make their own super ŠKODA cars, learn how to drive and safety rules. Let your kid drive you home with ŠKODA LittleDriver! 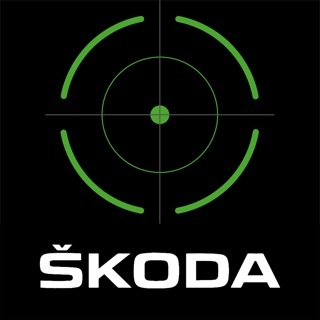 Reproduce the driver behavior and get ŠKODA coins to unlock cars and accesories. Your children will love to own their first Škoda and personalize it with different colors, stickers wheels or even upgrade its interior. 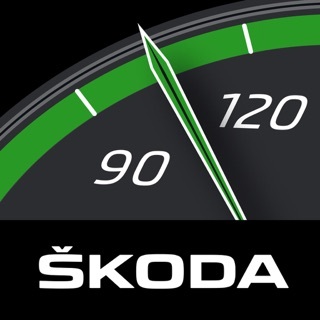 Explore all ŠKODA models in detail and unlock new cars with Škoda coins. Just drive your car on its tablet! 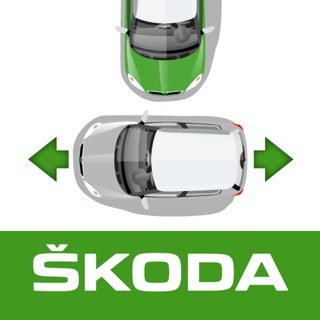 For each correct action the kid will get Škoda coins as a reward and later use them to create its own Škoda. Discover and learn how to behave and stay safe on the road. 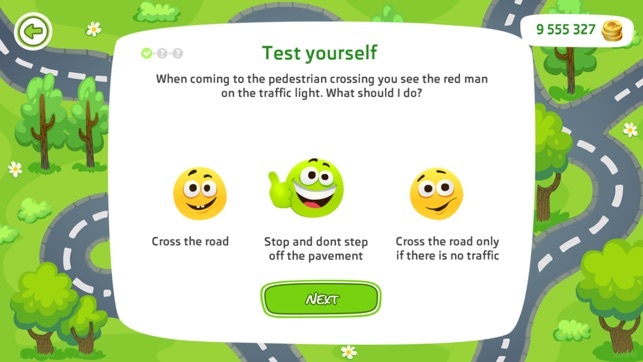 ŠKODA LittleDriver is an educational game which allows the child to improve its “road” knowledge. This application is designed only for passenger. NOTICE: This application requires to be connected to the SmartGate / SmartLink+. To connect via SmartGate, access to settings of your smartphone and select the Wi-Fi network named SmartGate-XXXXXX. If password is required, please refer to your SmartGate manual for more information. To connect via SmartLink+, access your radio infotainment settings and choose WLAN > WLAN Settings to see your hotspot password. Connect to the hotspot to start playing!